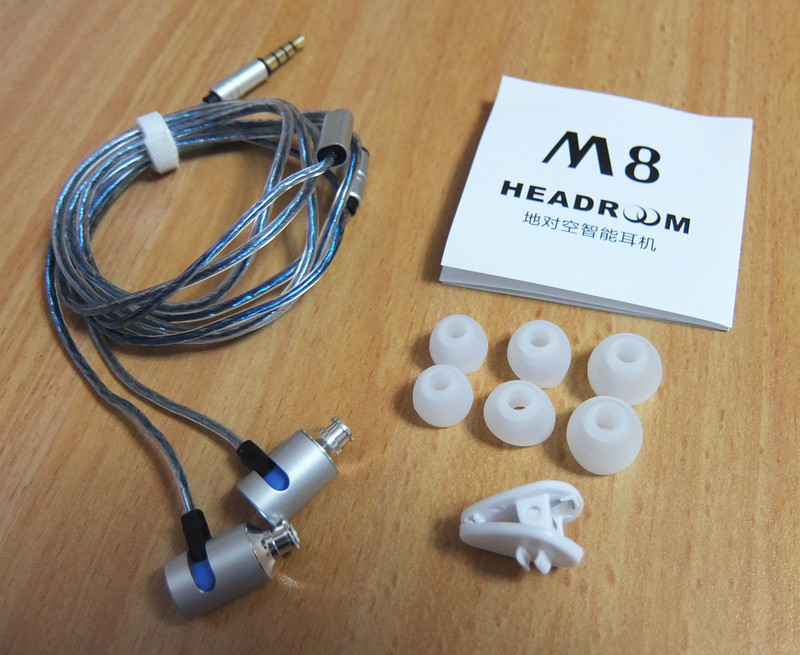 Unlike the MS16, which focus on mids and clarity, Headroom also offers the M8, for the remaining crowd of bassheads. 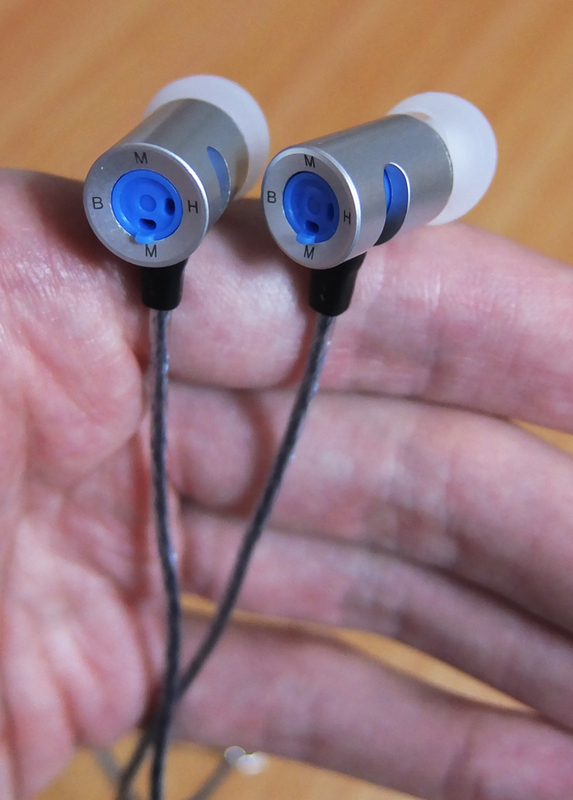 These earphones are almost typical V-shaped, with an impressive boost of mid-bass. 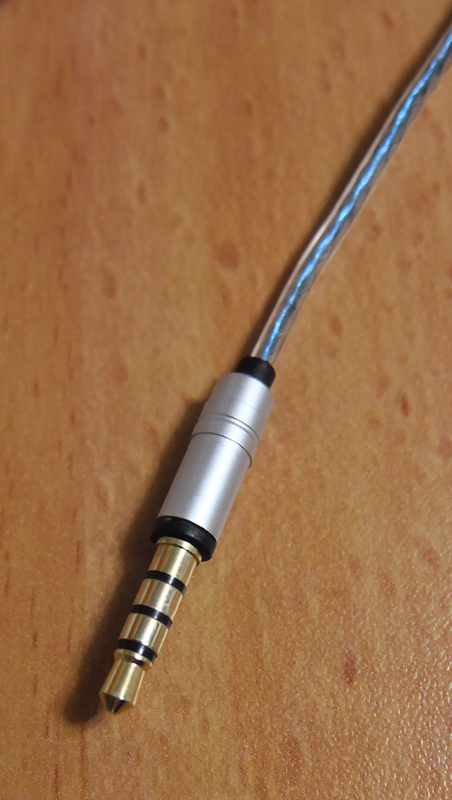 The mids, however, fall behind - they are recessed quite a bit, at least compared to earphones like ROCK Zircon, VJJB K4 and DZAT DF-10, but seem to be tonally accurate. 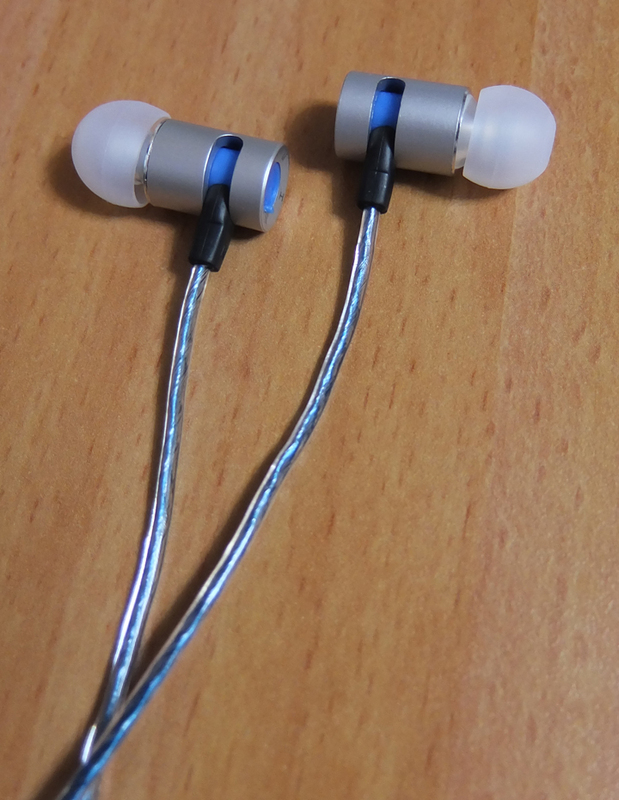 If you're looking for enjoyable earphones for a tiny price, you might want to check these. If you're looking for bright and detailed ones, look elsewhere. The bass is enormous. Very stable and punchy, perfect for electronic dance music. The mids sound quite accurate, not colored in any way. 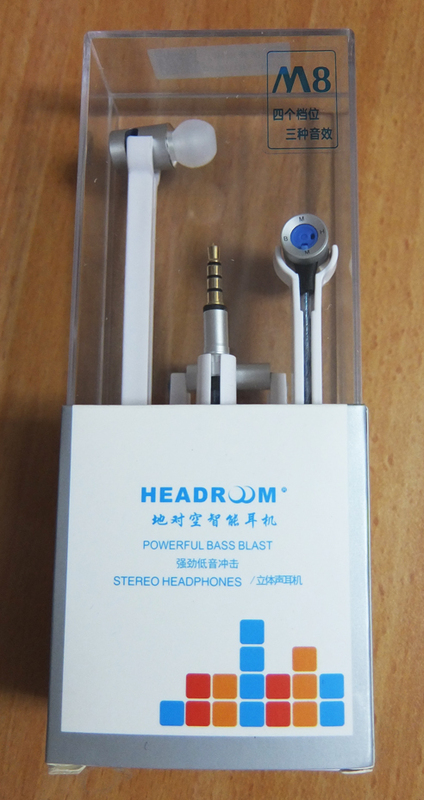 A unique and fancy design, as usual with Headroom, especially the shiny cable. The mids are recessed, as usual with V-shaped sound signatures. The tuning knobs are totally useless. 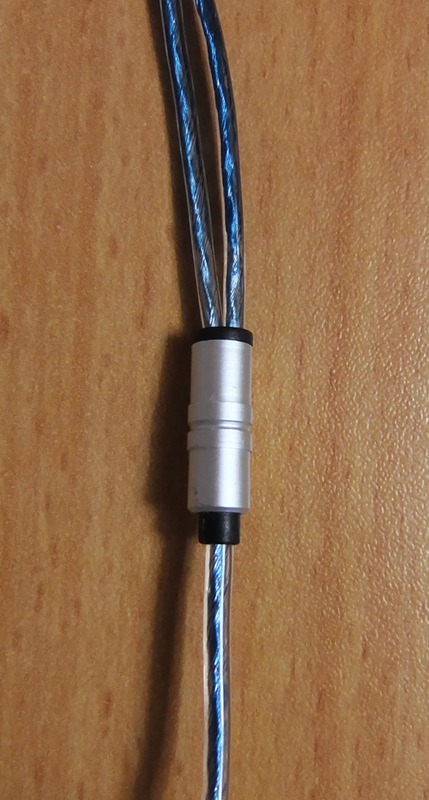 The cable, which isn't as impressive as MS16's cable, comes pre-bent in that fancy box, specifically around the inline remote. The housings have sound signature tuning knobs on their backs. In reality, these knobs do absolutely nothing, I confirmed it by measurement. 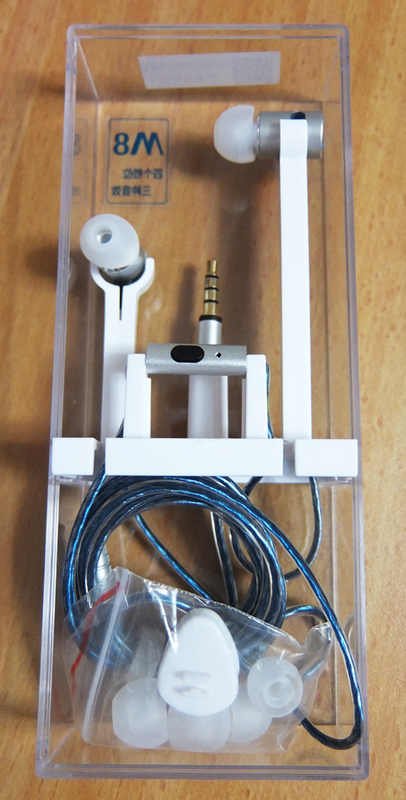 Those aren't ergonomic earphones, but I had absolutely no comfort issues with the pre-applied tips. Those tips are simple and look generic, but they do their job perfectly. The bass is quite monstrous, especially when we're taking about the mid-bass, thanks to the bump around 100Hz that extends all the way to around 300Hz. Possibly some of the punchiest bass around, with enough sub-bass as well, to fulfill all your electronic music needs. 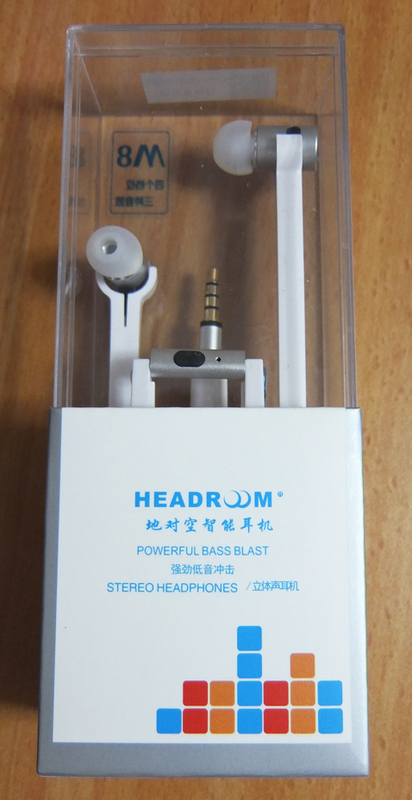 For vocal-oriented music, these earphones performed well, but the bass might be just a bit too much for some listeners. I have no complains about those mids. I listened to some complex music pieces, watched some videos and played some games, and had absolute fun. 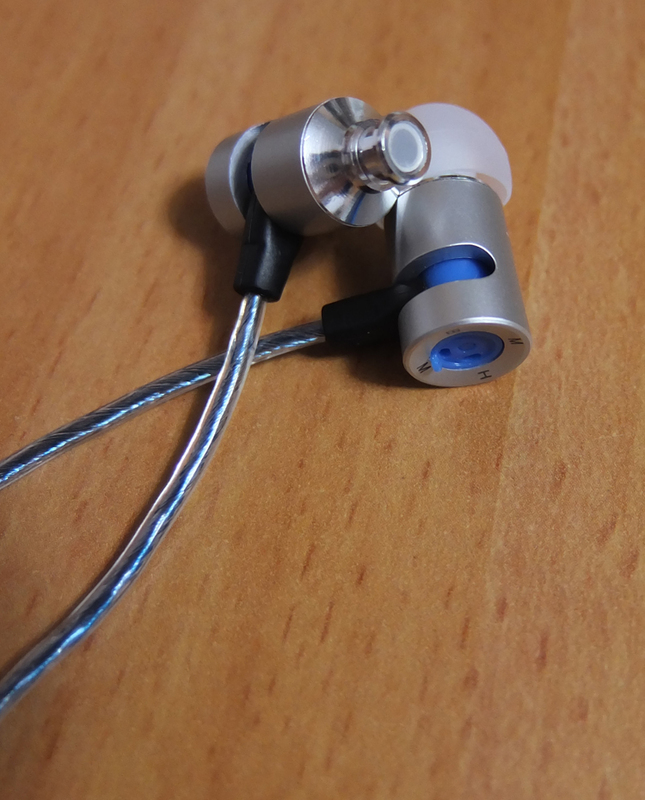 Sure, as you might expect, a typical V-shaped earphones will not be mid-focused, but tonally they are just about right. While not having the most crisp or detailed highs, at least they aren't piercing and are actually great for most genres I threw at these earphones. The highs are typical V-shaped highs - just sharp enough and plain fun. Those who are sensitive to treble will find these quite comfortable to use for a prolonged time.